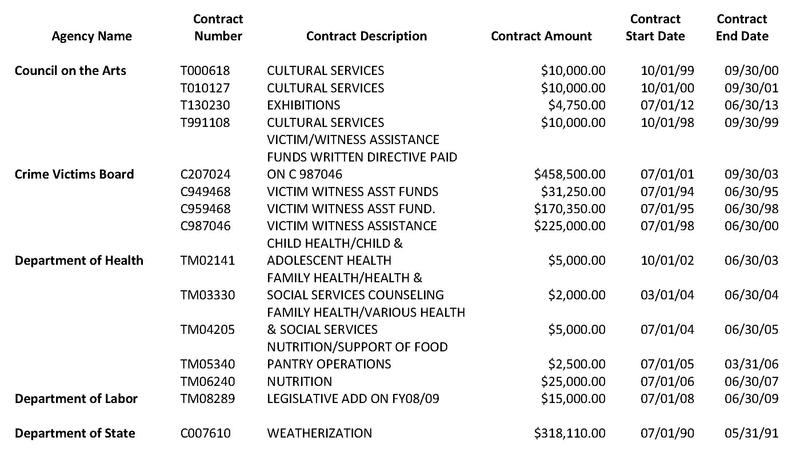 Where and how the WAP grants was spent? Over 13 million for this program was allocated to the CHJCC since 2009, who benefited from this ? 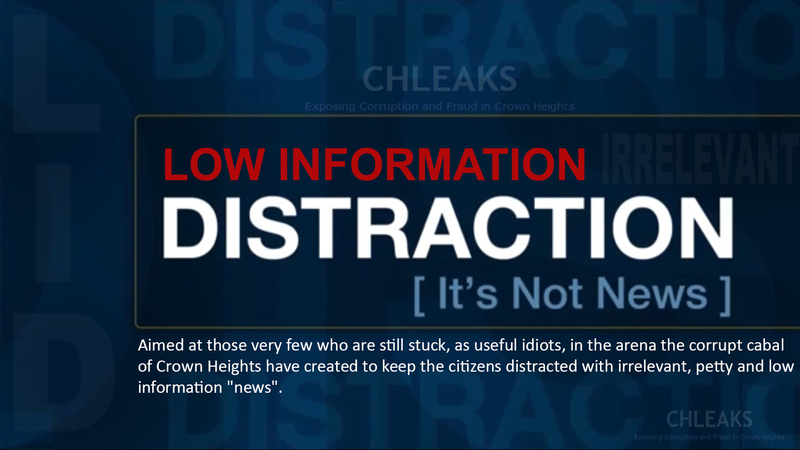 This project has been sitting on the CHLEAKS desk for years, it’s time to finish the project and share the information. Could you believe it’s been five whole years since those “historic elections” *. 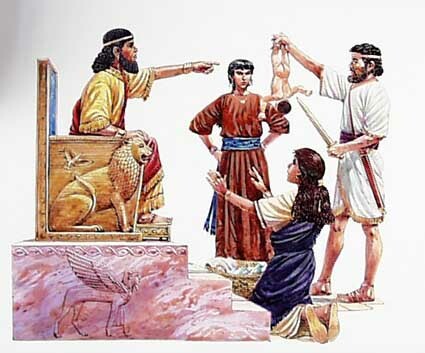 When was the last time we heard anything from Zaki Tamir regarding the CHJCC? What has Zaki Tamir been doing these past five years? Some Background: 1996, before the brake off, on the advice from a Williamsburg Shomrim Coordinator who pointed out that “Shmira’ is for dead people“, the Shmira organization changed it’s name to ‘Shomrim‘. 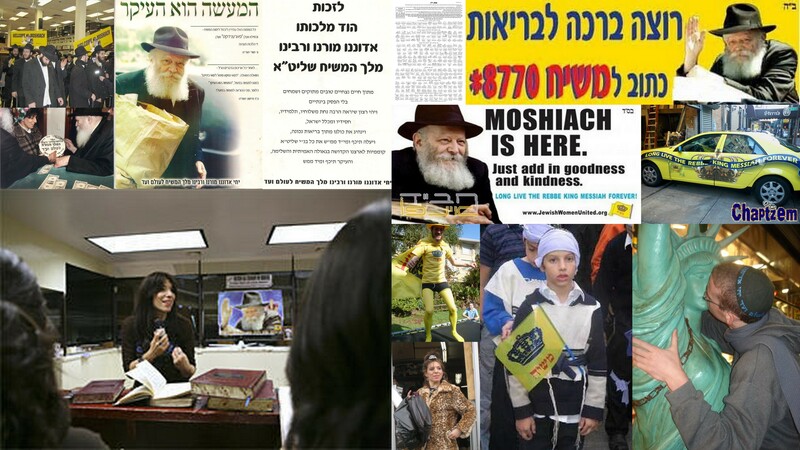 January 1999, as a result of a robbery on a Gemach in Canada (read all about that by clicking here), a vote was held (amongst all the members) and as a result, a few members involved in the robbery were thrown out of the Shomrim organization. 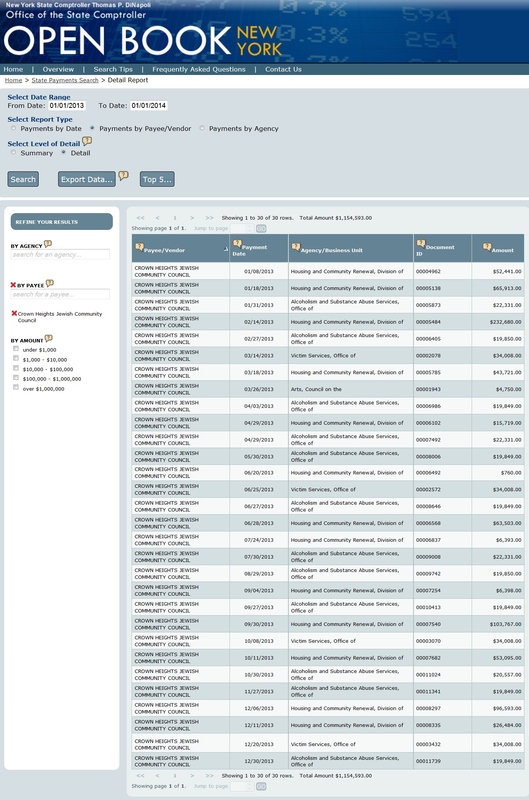 New York, NY – The politically connected former CEO of a prominent New York City charity has admitted he helped steal more than $9 million from the organization in an insurance scheme that authorities linked to campaign contributions. William Rapfogel pleaded guilty to grand larceny, money laundering and other charges in a case that had rattled city and state political circles. 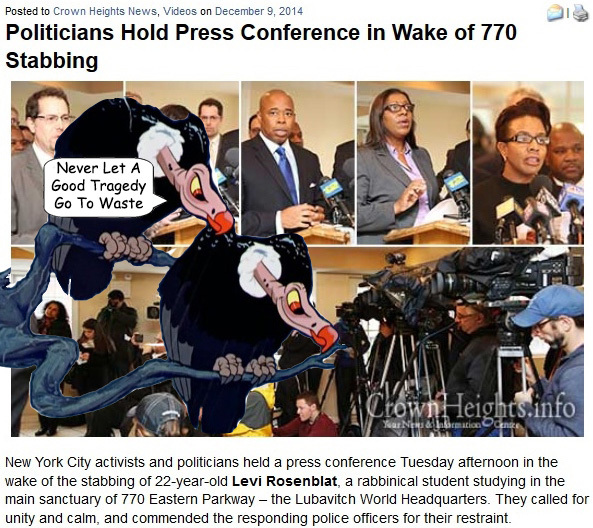 Last week we were privileged to get another useless distraction by the corrupt Crown Heights Jewish Community Council. So finally after three years of total irrelevancy we are once again honored to receive a letter with the Crown Heights Jewish Community Council Inc. letter head. I thought to myself, can this really be? 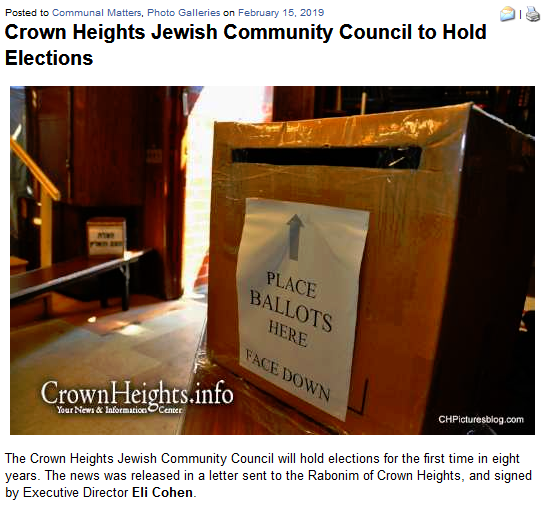 Will this letter contain information as to what the CHJCC has been up to since the last elections of 2010? 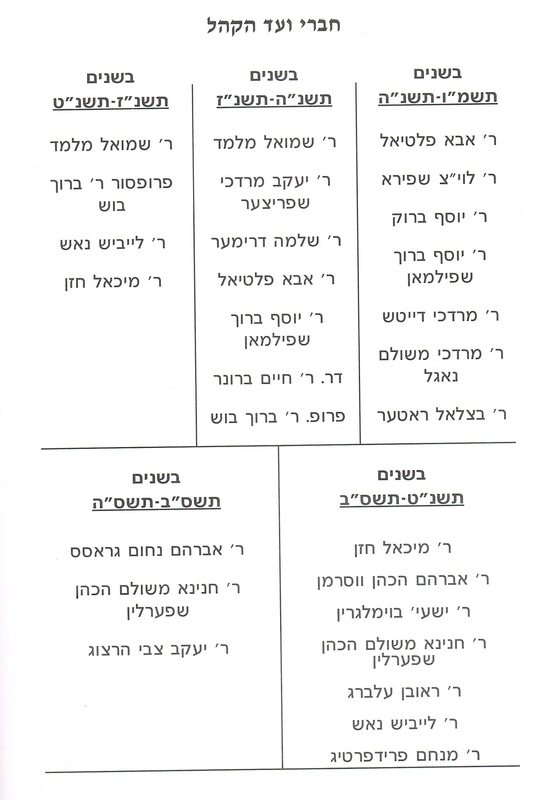 Will this be the letter that will inform us as to how they assisted the [Jewish] needy of this neighborhood? 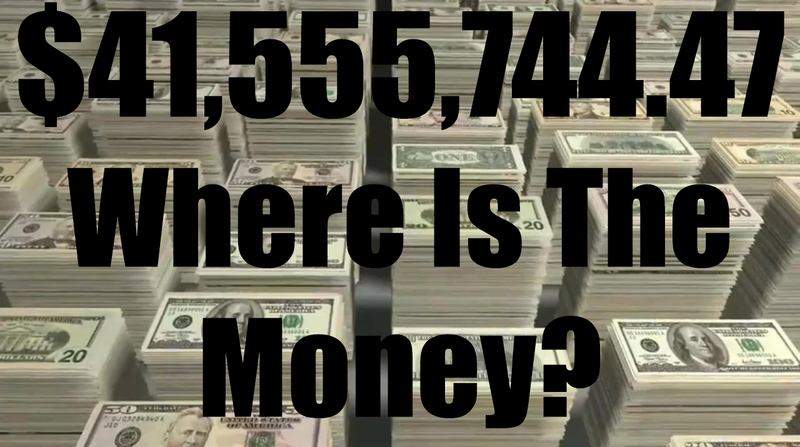 Will the corrupt Cabal of the CHJCC finally tell us how and where they spent $41 Million over the years? 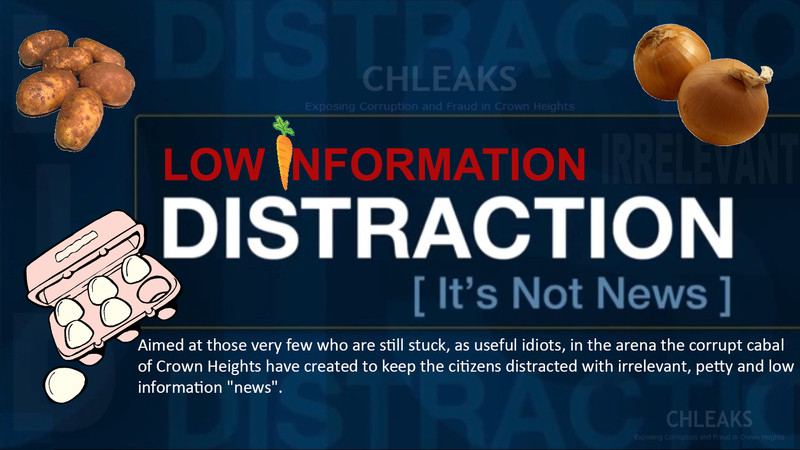 No, it wasn’t anything like that…just another irrelevant distraction. Fact Check: Whose To Blame? Did you notice how peaceful it’s been these past two years? 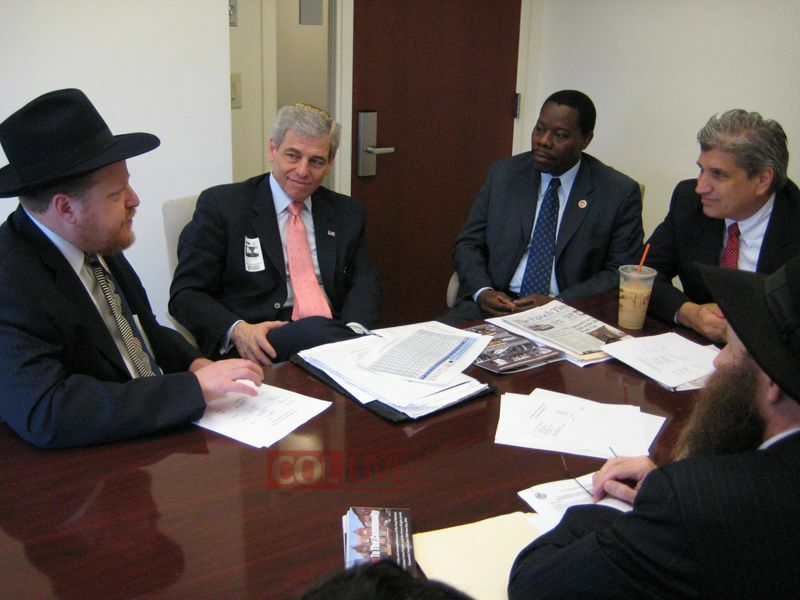 Did you notice these past two years that the corrupt Cabal of the Crown Heights Jewish Community Council, Inc aka Vaad Hakohol has had no “Issues”. 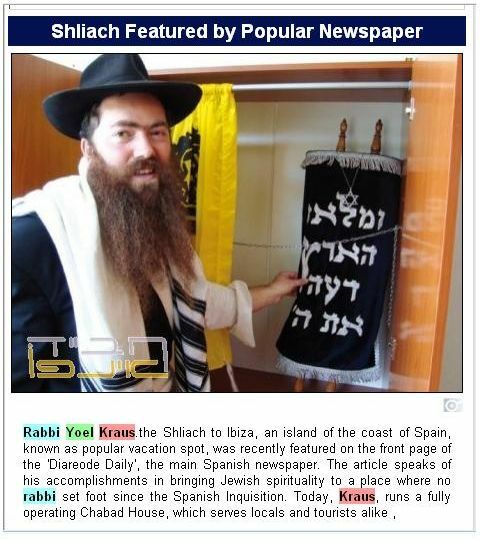 – No Shmira Shomrim Issue. 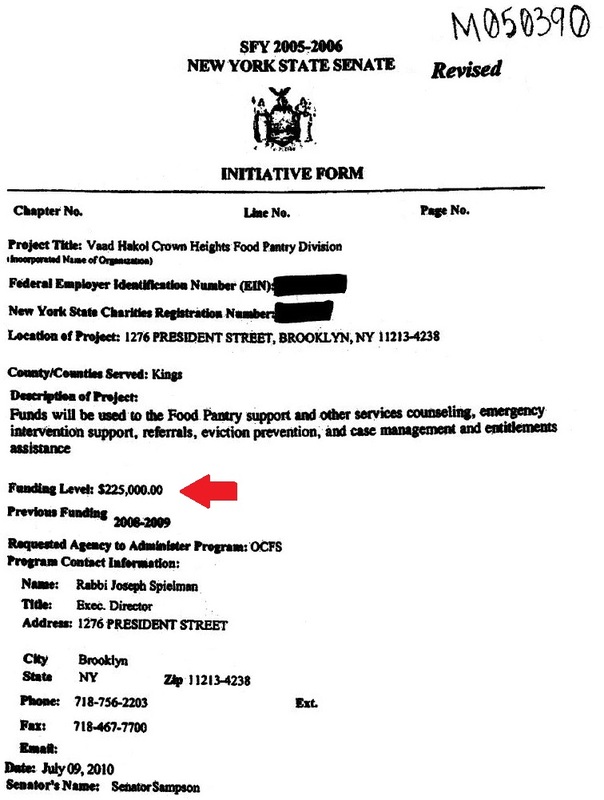 Bellow is a list of all monies the Crown Heights Jewish Community Council, Inc. has received via government grants and contracts throughout the years. 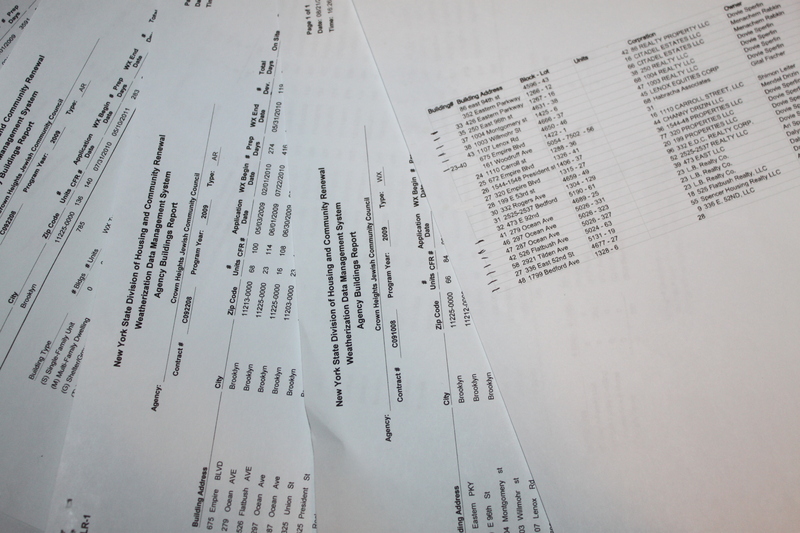 Have in mind that this does not include any real-estate (the Buildings etc…), this will be for another day. 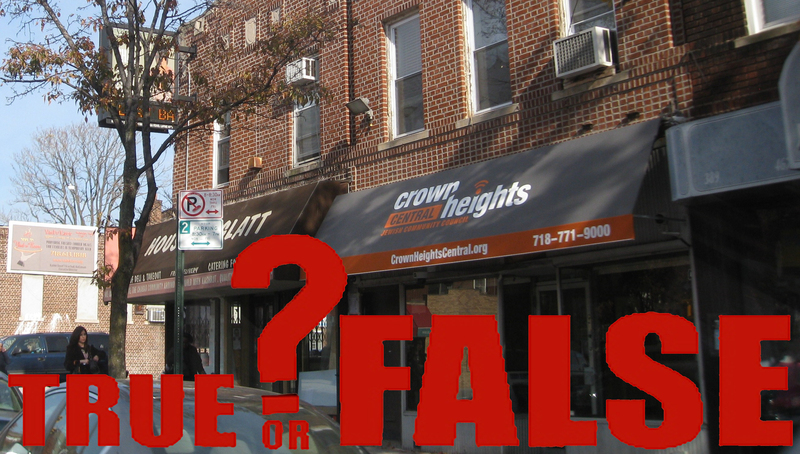 Read: Time For Crown Heights To Wake Up!!! 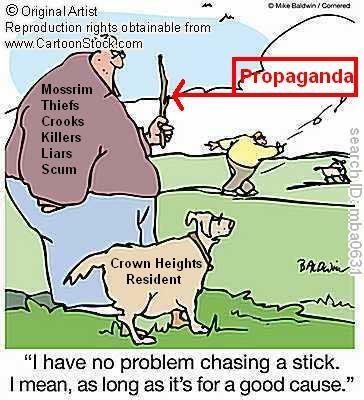 Don’t be a dog who chases after twigs!!! Three Years Since “Historic” Elections: What Have They Done? 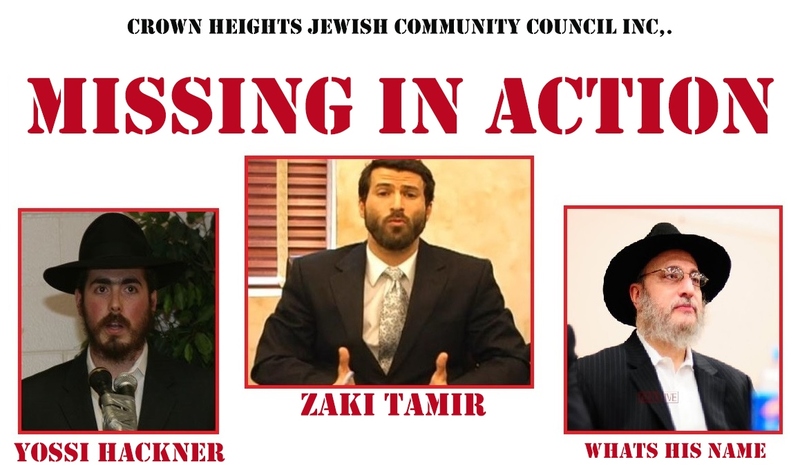 What exactly has Zaki Tamir, Yossi Hackner and that other dude (I forget his name), done these past three years for the Crown Heights Communities? Exit Question: Isn’t it time for new elections? I was sent the screen grab bellow on the day it was posted, I didn’t post anything about it, because I was waiting to see what Collive.com would write about it. My wait was not for nothing. What is this? Stay tuned…More to Come. Why Aren’t They Coming To Crown Heights? 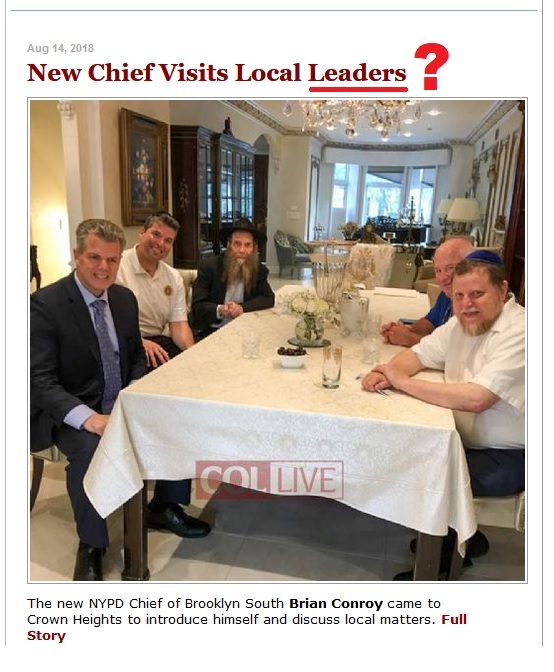 So many high ranking politicians are getting prosecuted on corruption charges, some with connections to the Crown Heights Jewish Community Council, Inc. and Chanina Sperlin and family. In 2007, Clarence Norman Jr., a very high ranking Democratic assemblyman and party leader from Brooklyn, was convicted of extortion. Clarence Norman Jr. was a regular in Crown Heights.